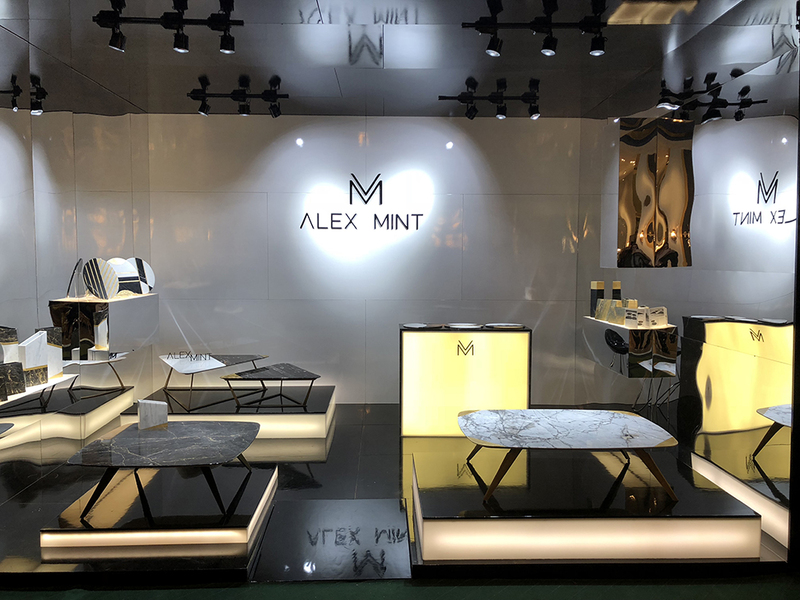 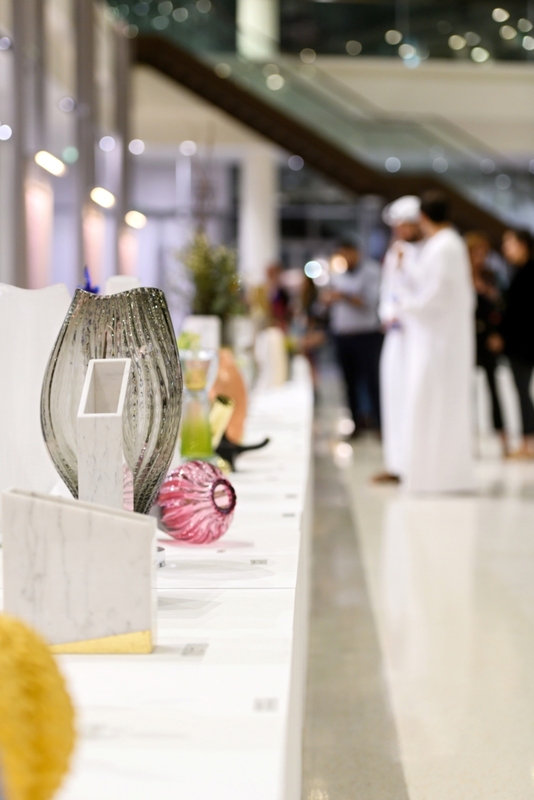 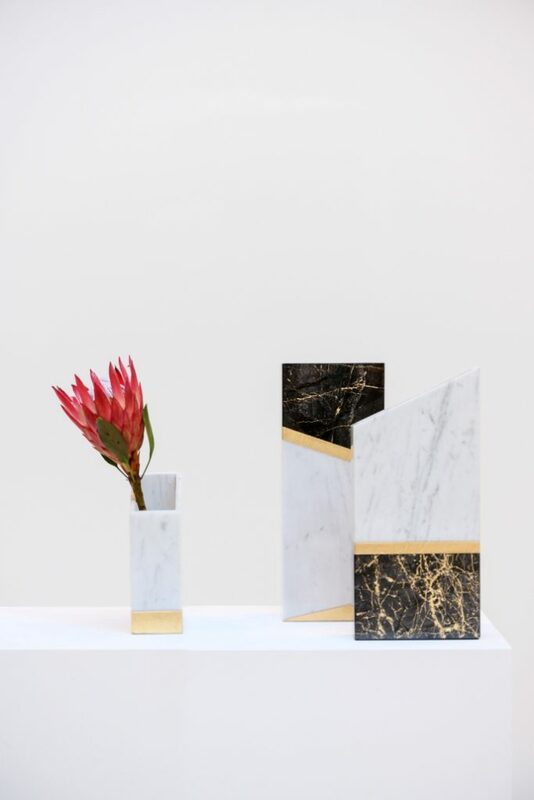 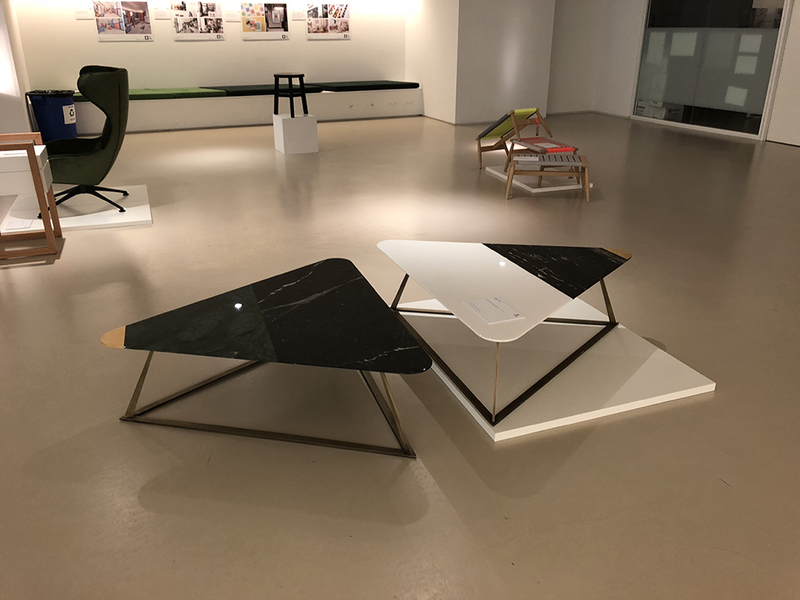 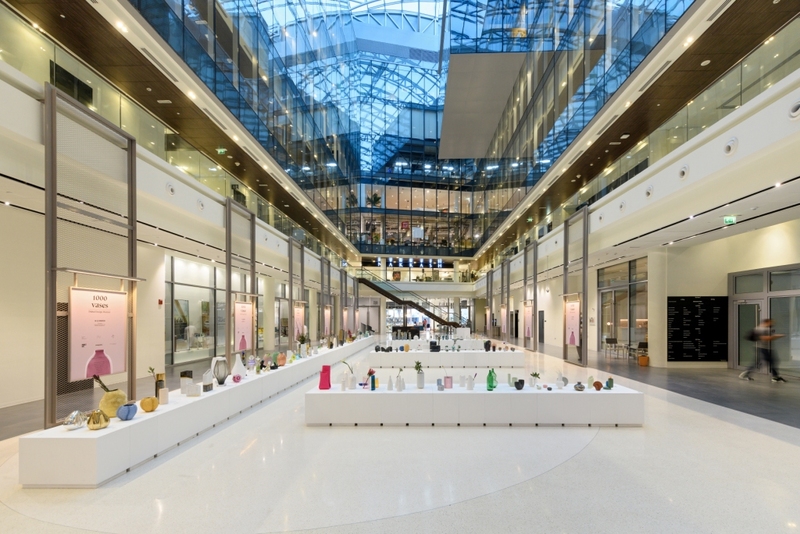 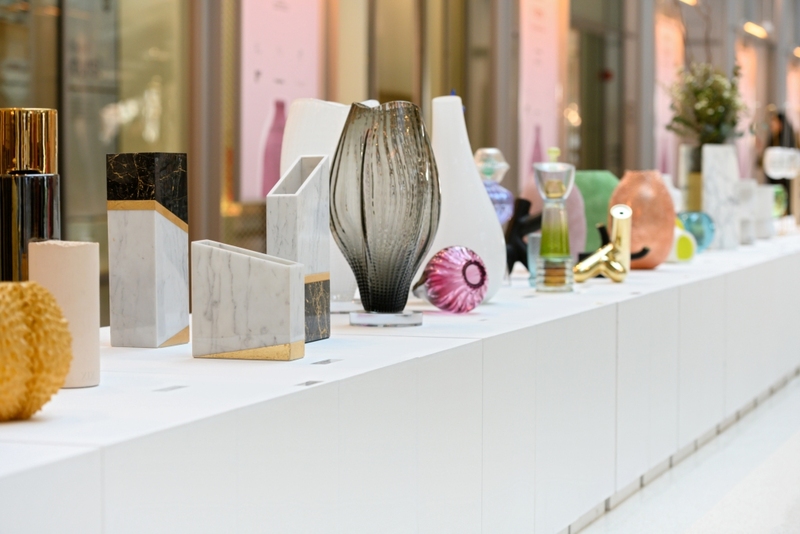 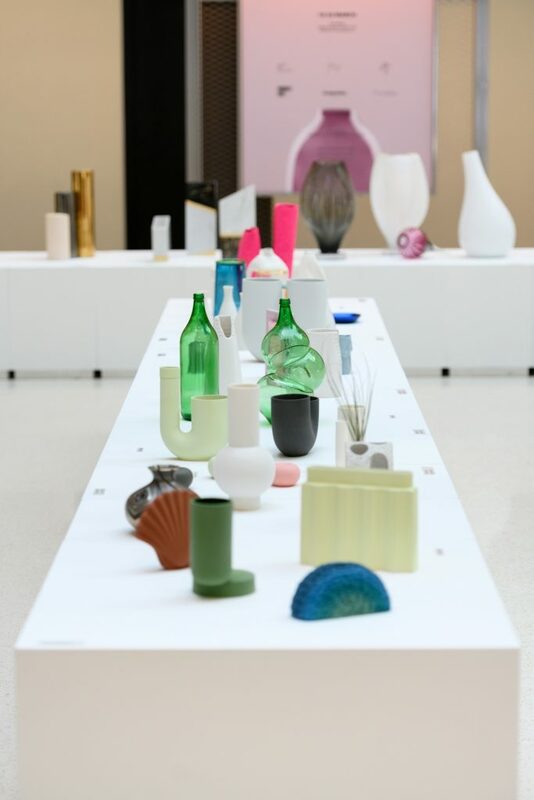 Alex Mint loves to travel; this time our Chimney set of vases travelled to Dubai to be part of the 1000 vases exhibition that took place in the Design District of Dubai from the 19th to 25th of March. 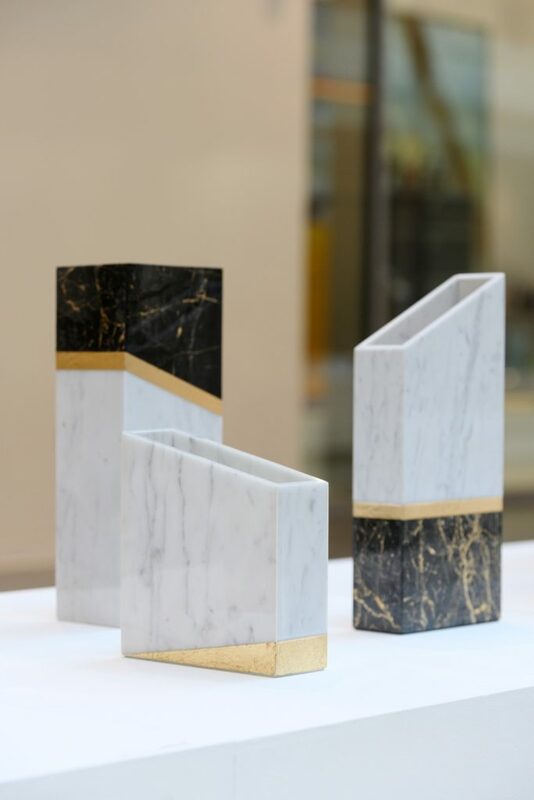 The Chimney set is made of Blue Star Spider and Still White marble with a touch of Gold leaf. 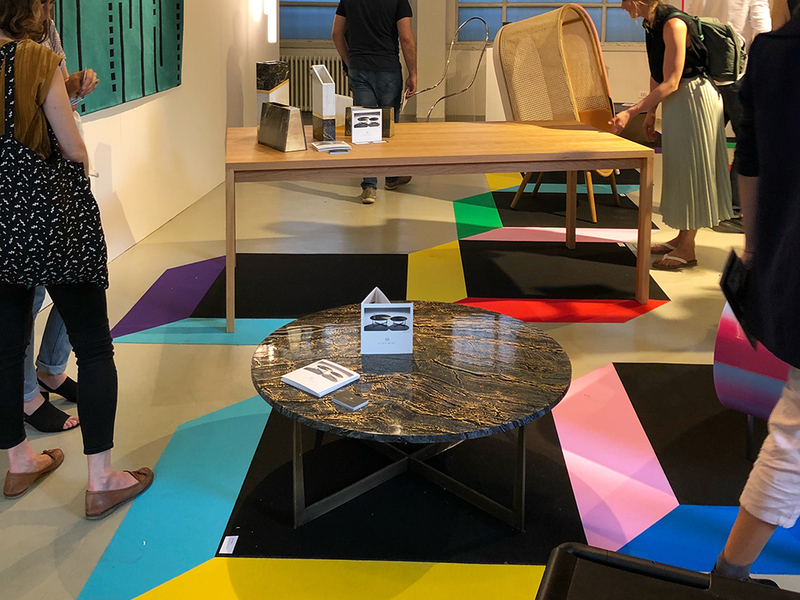 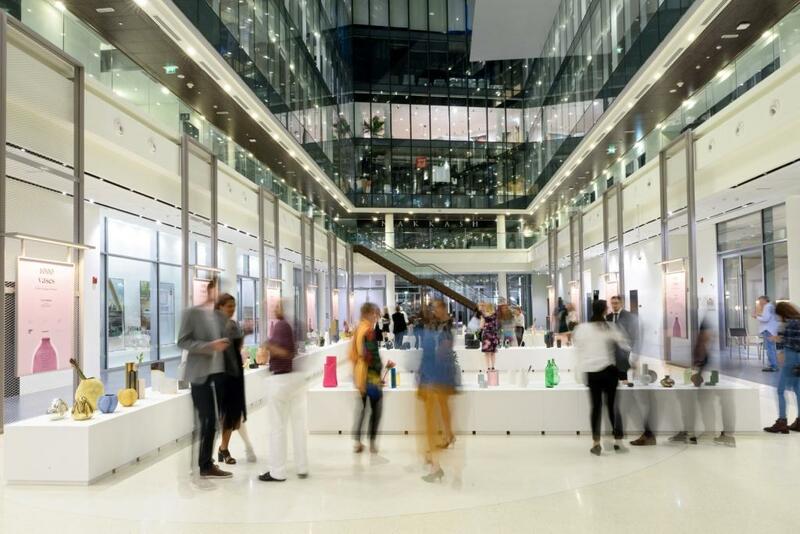 The IMM Cologne is the most important furnishing show in the world’s most important furnishing market.